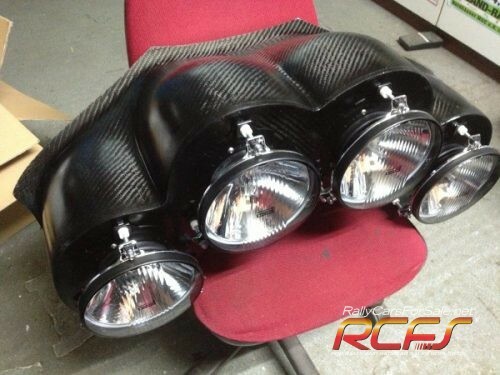 I have for sale a new Carbon Lamp Pod for Mitsubishi EVO 9. Complete with Rally Lamps and HID Xenon with Ballasts and wiring . 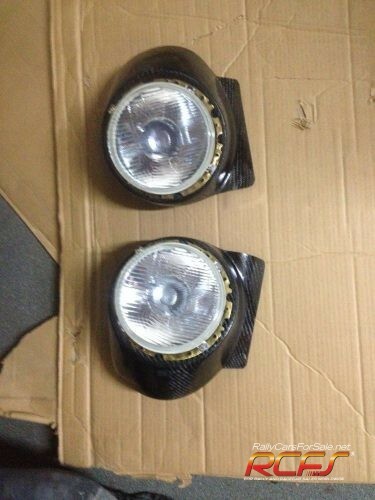 I have 2 Corner Lights with Xenon in Carbon also for sale.